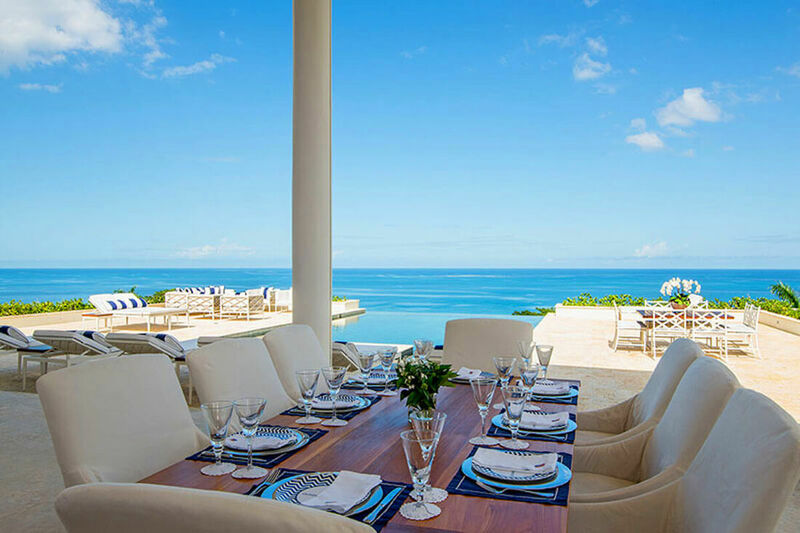 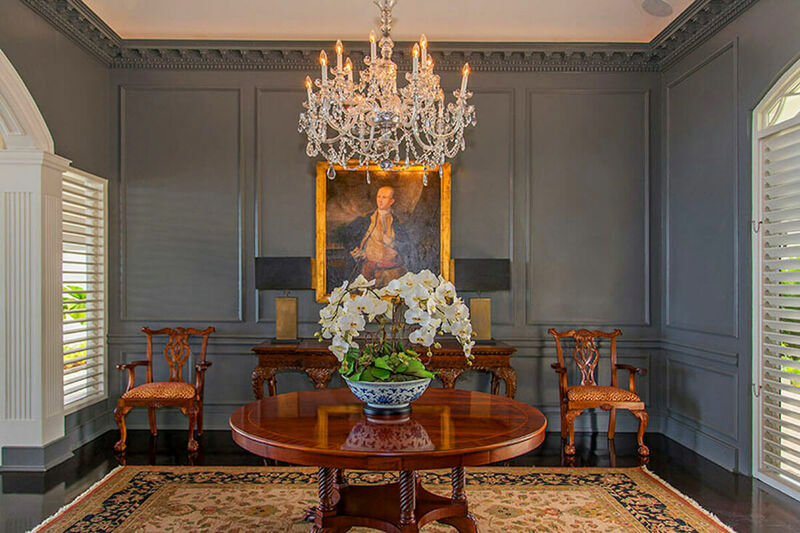 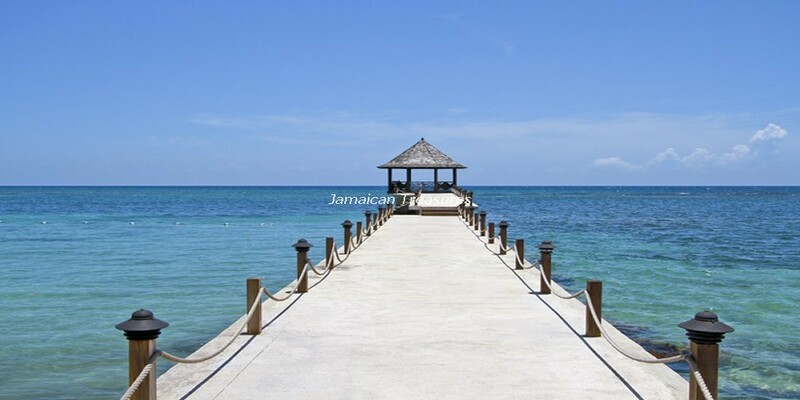 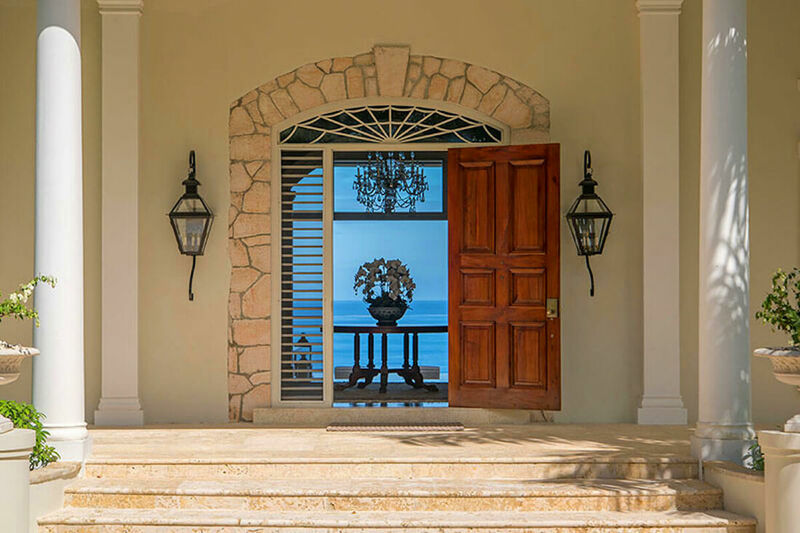 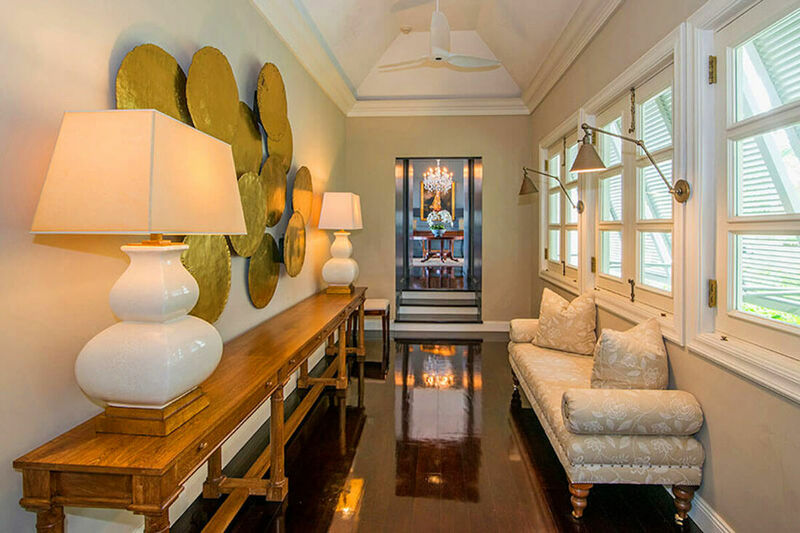 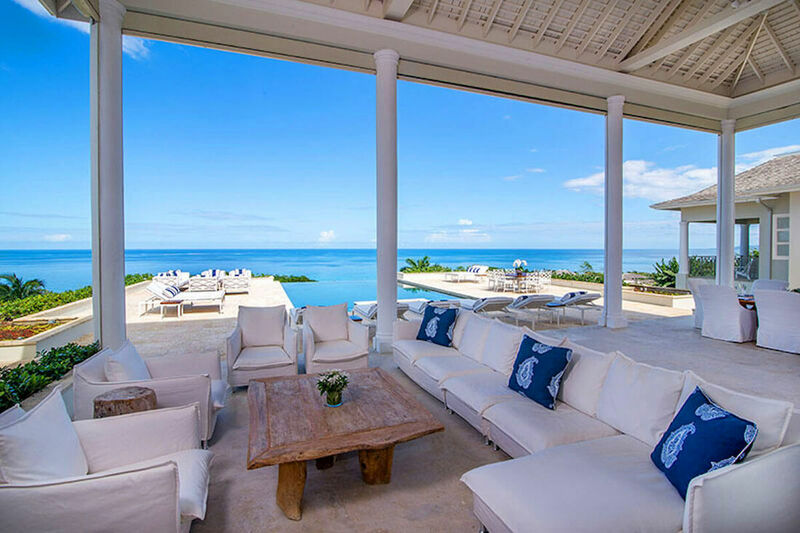 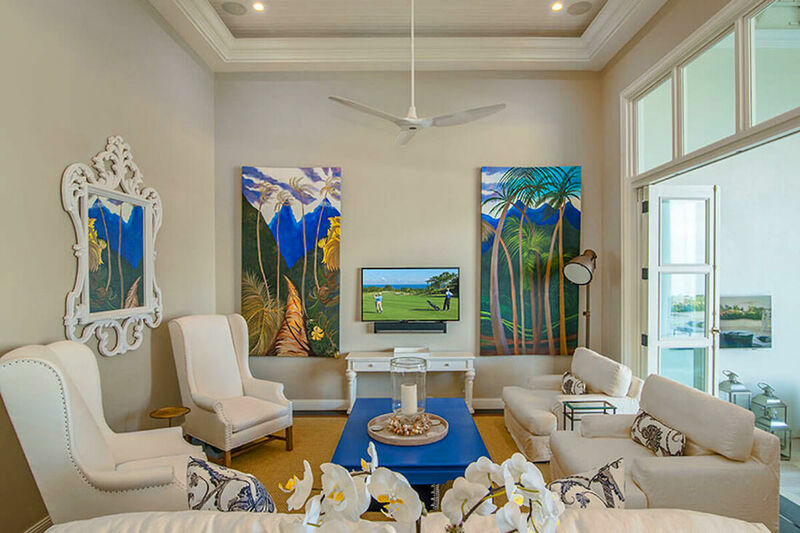 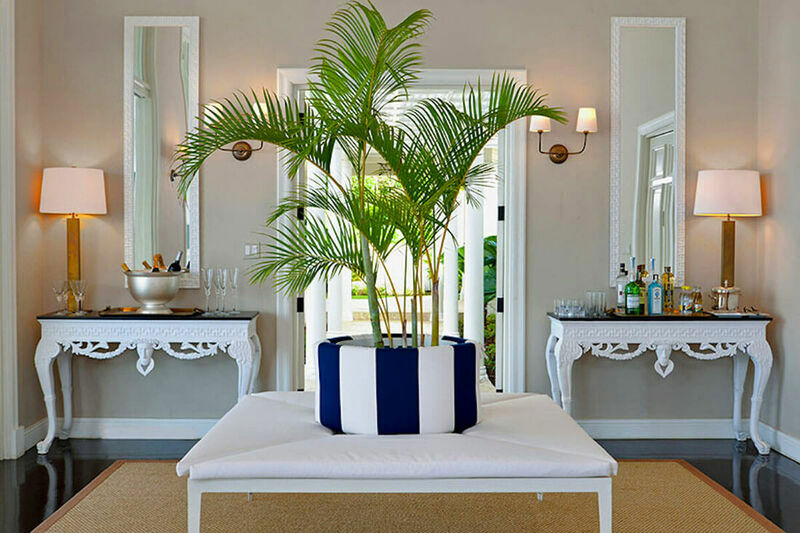 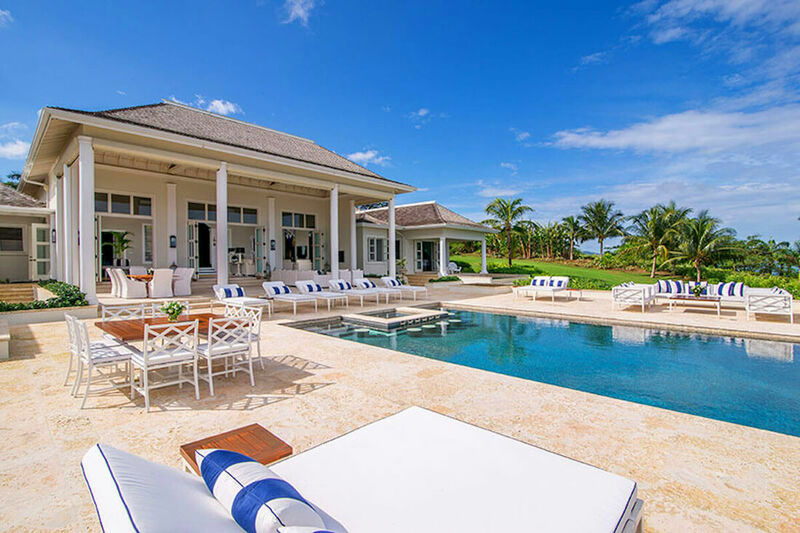 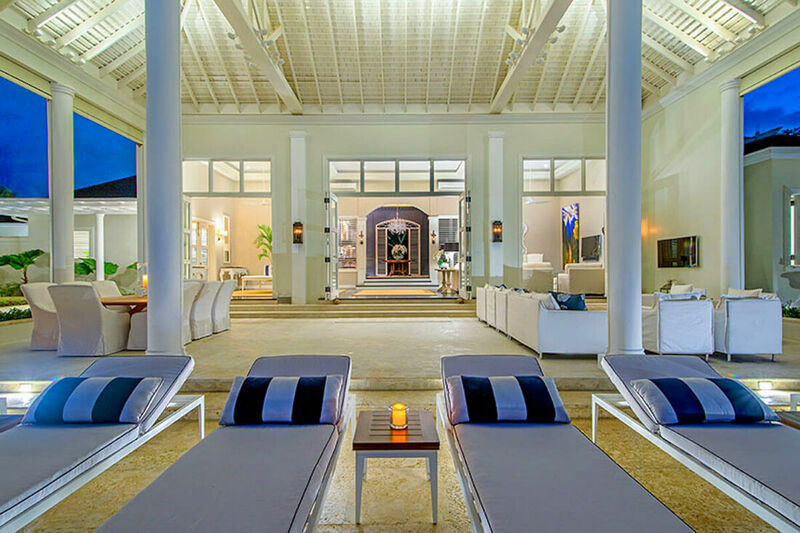 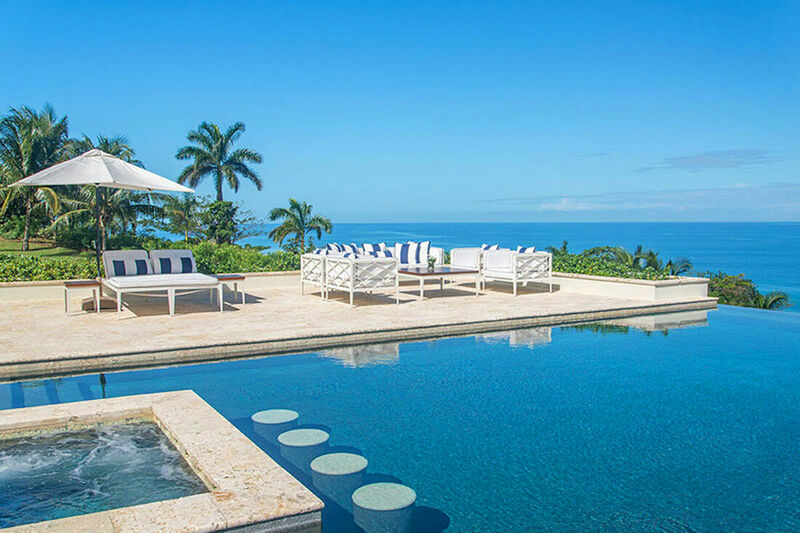 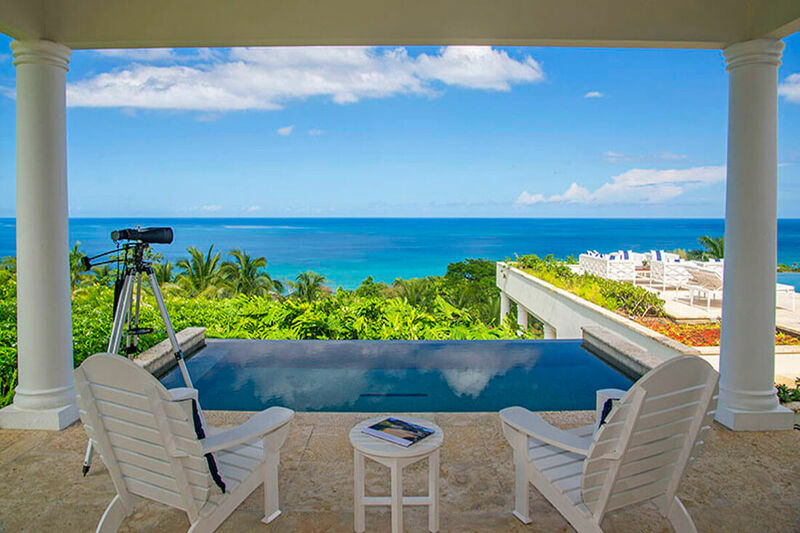 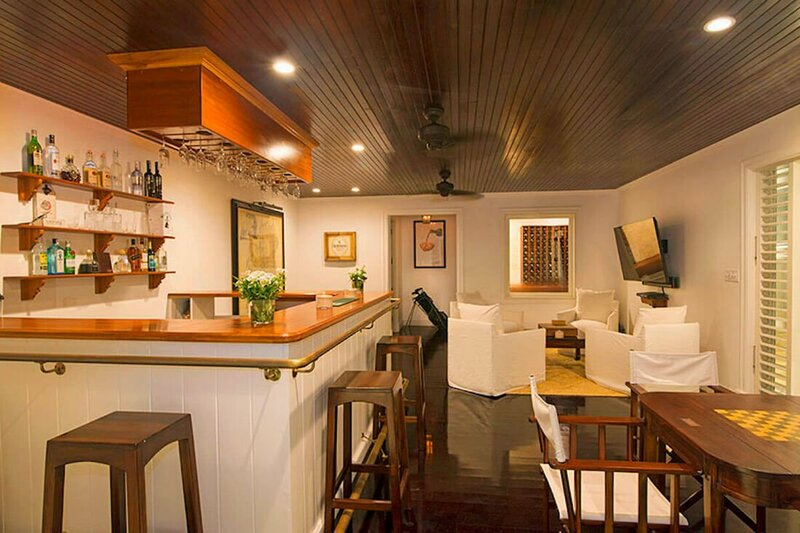 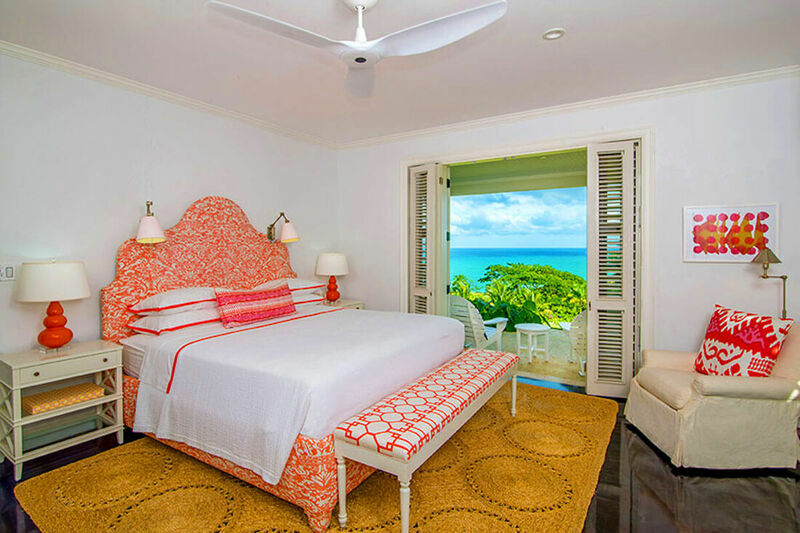 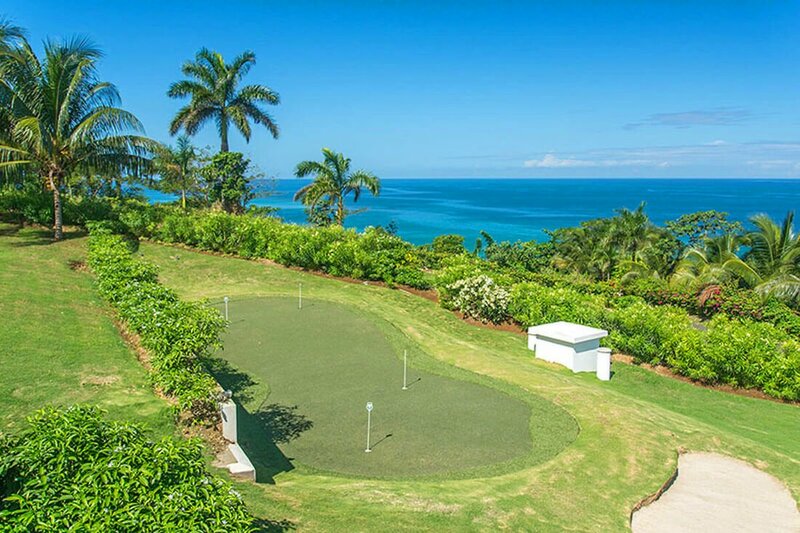 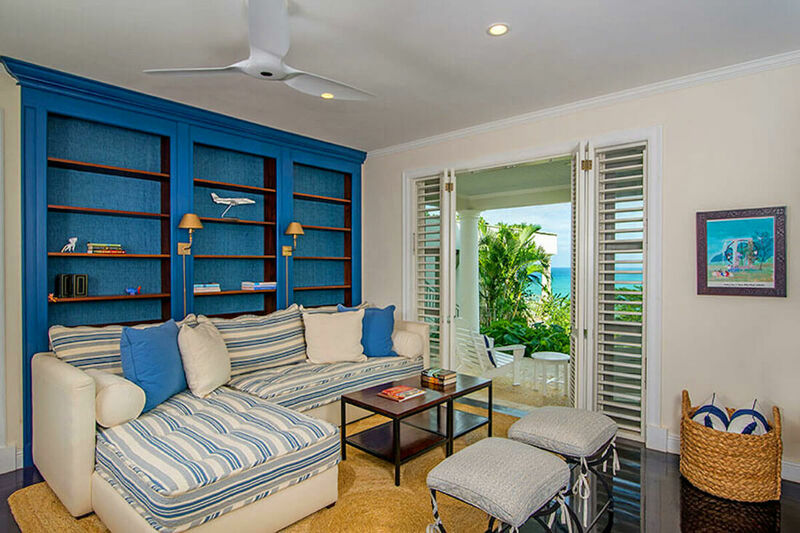 Quintessential Villa inside the gates of the exclusive Tryall Club is a brand new 5 bedroom premier villa with magnificient ocean views sitting a top a commanding position on the gentle rolling hills of the Tryall Club in Montego Bay. 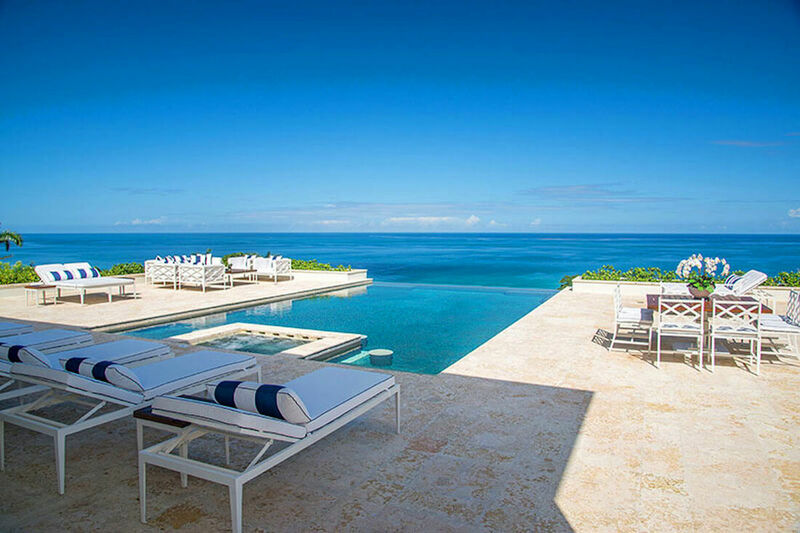 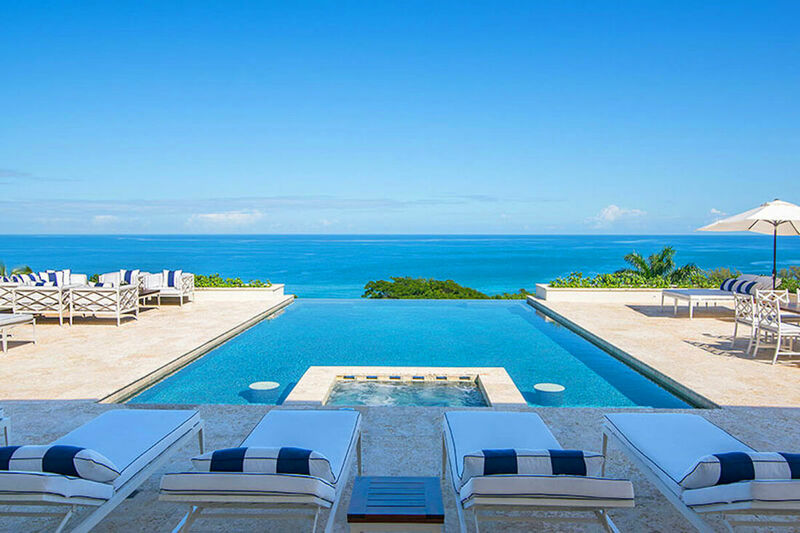 Magnificent infinity edge pool at Quintessential - gives the impression that the pool is overflowing into the ocean! 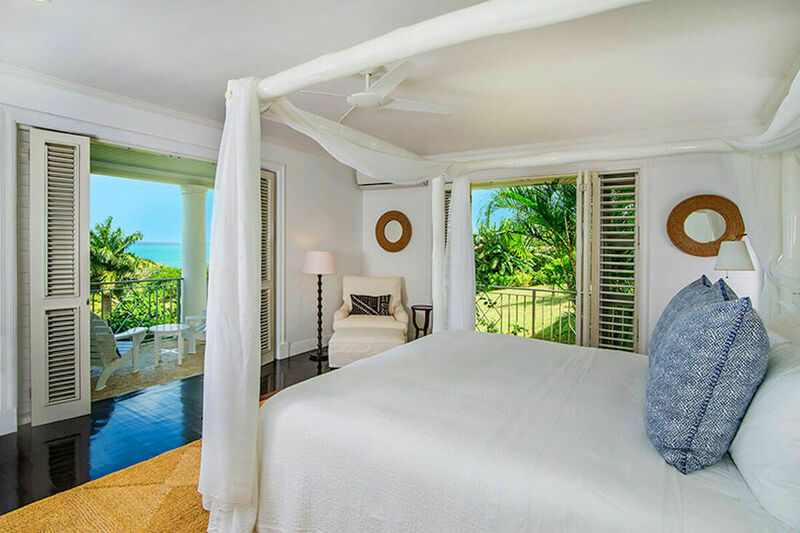 Magnificient master suite in the main house with a private sitting area and terrace with own infinity-edge plunge pool. 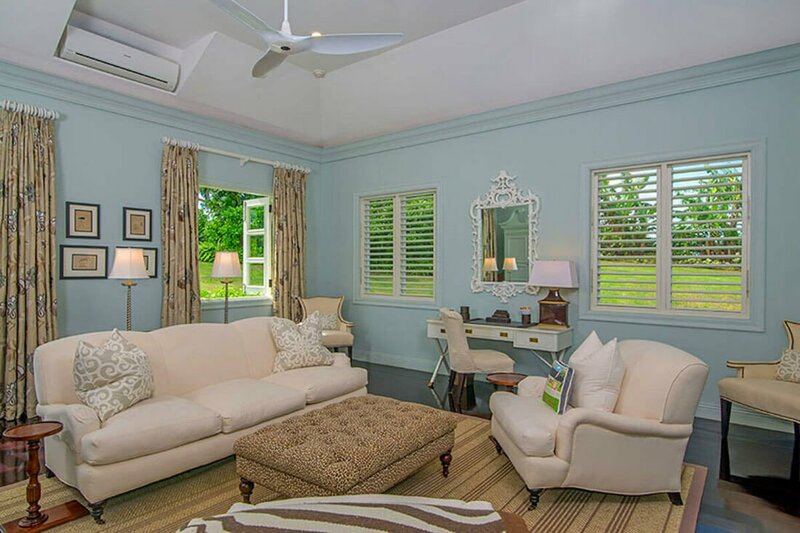 Cottage - Bedroom 4 is on the lower level - adjacent sitting room. 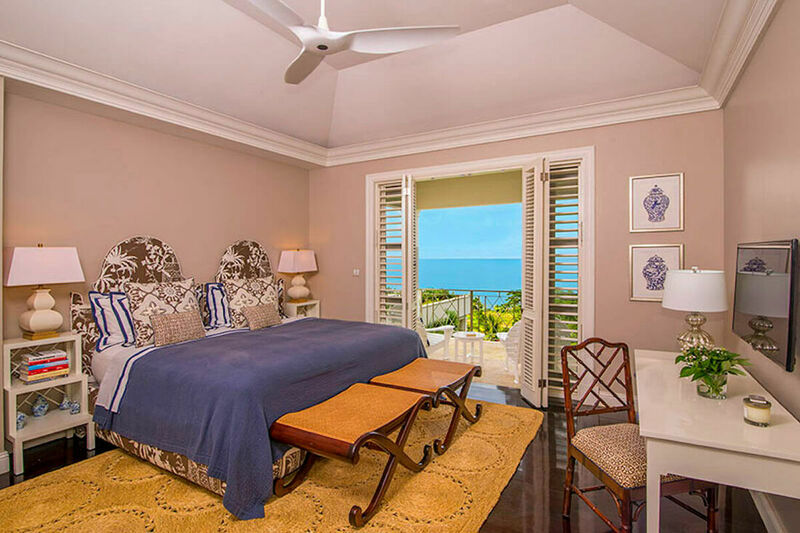 Bedroom 5 - is privately located adjacent to the pool. 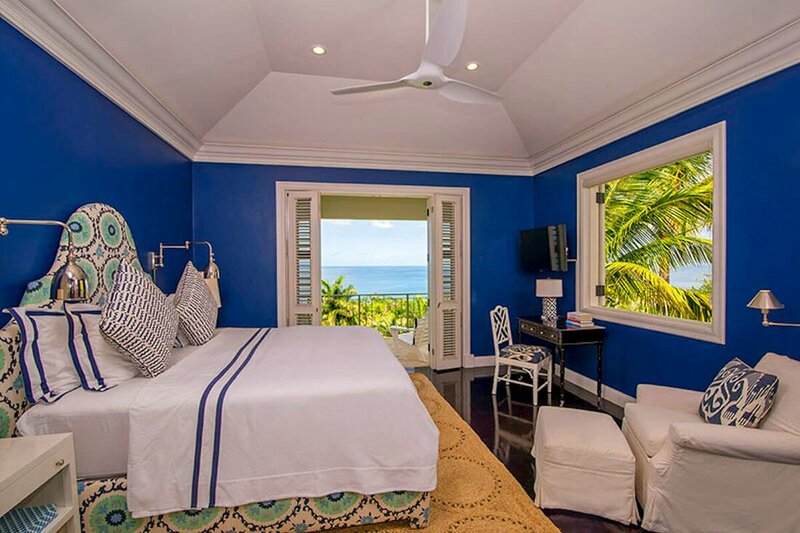 4 bedrooms have KING beds. 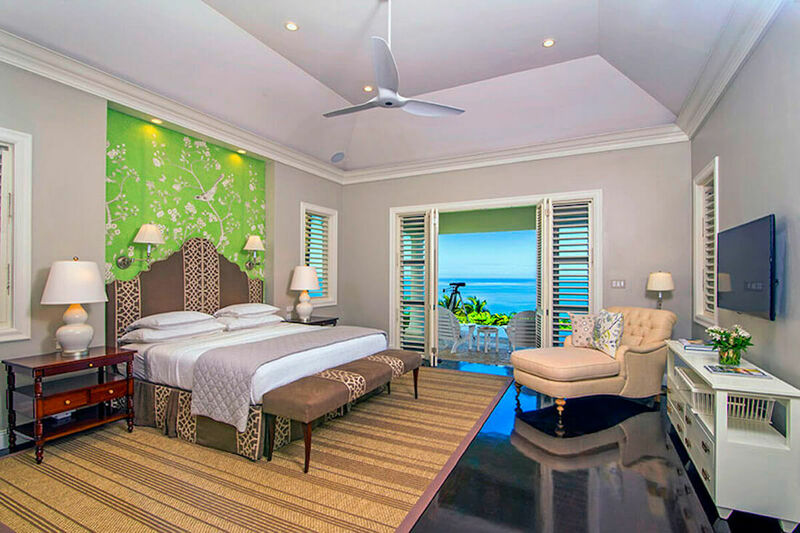 One bedroom have 2 twin beds that can be combined to form a king bed. 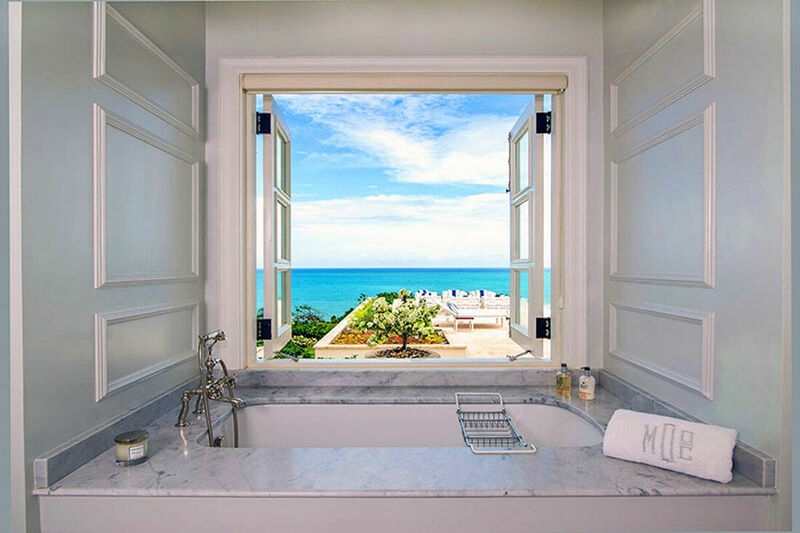 Exquisite bathrooms are fitted by Waterworks throughout. 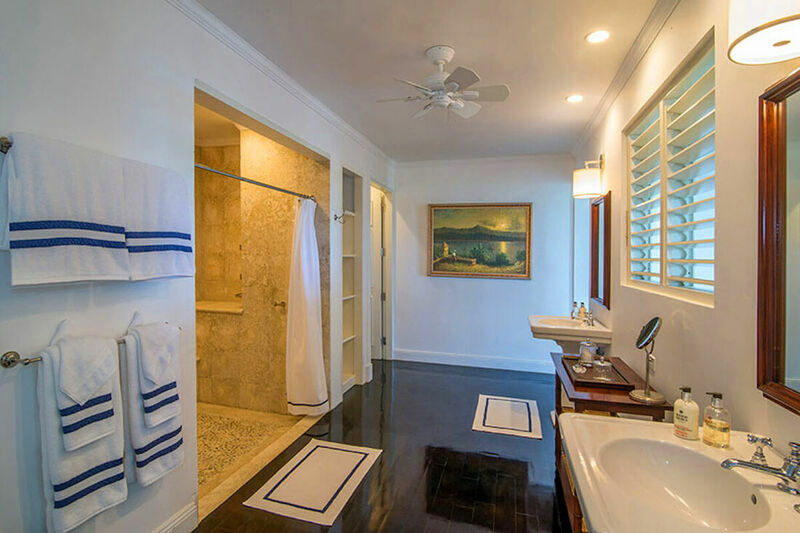 Two bathrooms have a tub as well as walk in shower. 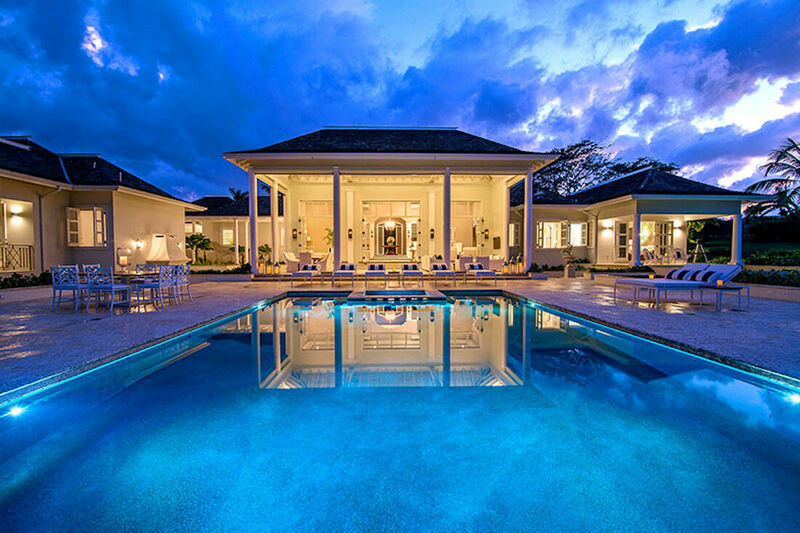 3 remaining bathrooms have showers.